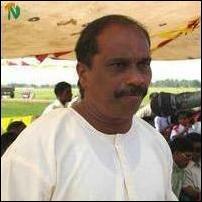 Mahiladitheevu lies 25 km southwest of Batticaloa town in the Kokkadicholai area. A total of 185 civilians were killed in the massacres of 28 January 1987 and 12 June 1991. 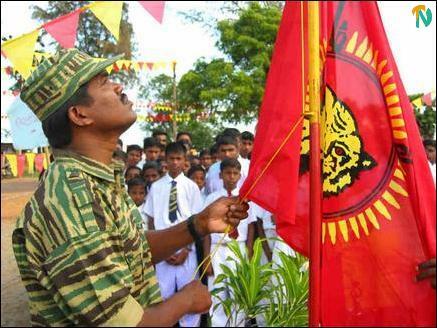 Batticaloa-Amparai Head of the LTTE Political Wing, Kirushan, hoisted the Tamil Eelam national flag. 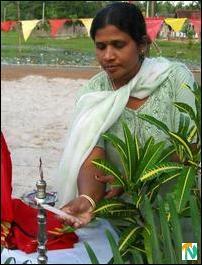 Ms.Modchamala who was affected by the massacre lit the ceremonial flame. 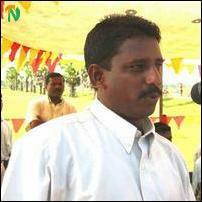 Parliamentarian G.Krishnapillai, Maavadi Munmari region Deputy Head of LTTE Political Wing, Sutha, Pattipalai District Secretary, S.Amalanathan and several others spoke. 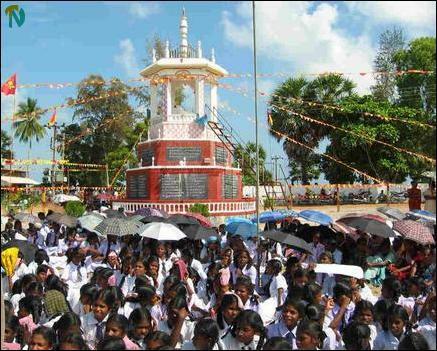 Relatives of those killed and the public sprinkled flowers to the memorial.